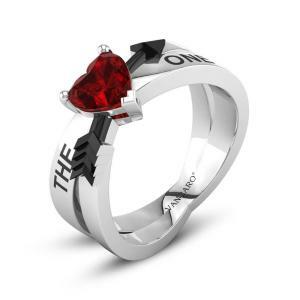 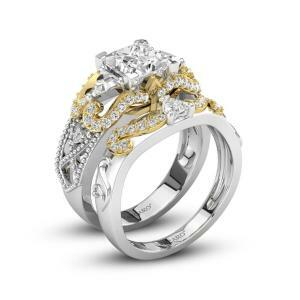 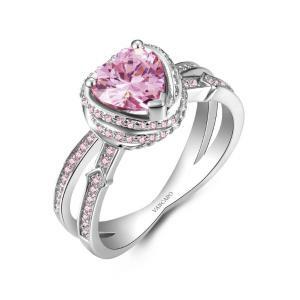 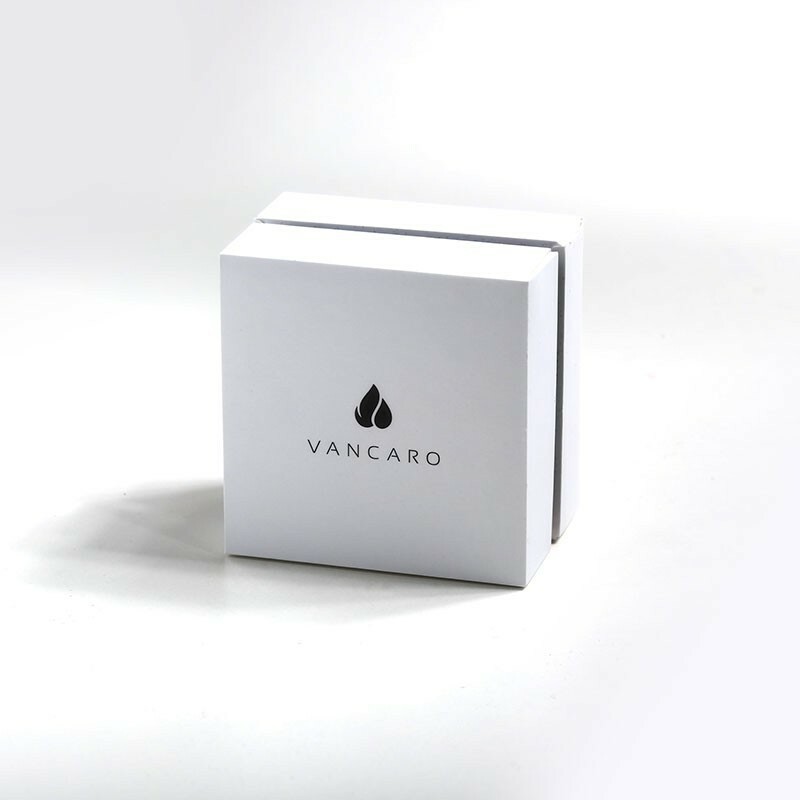 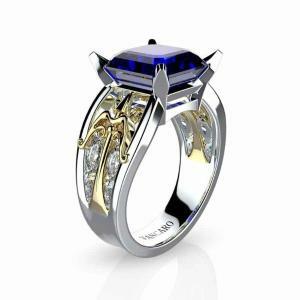 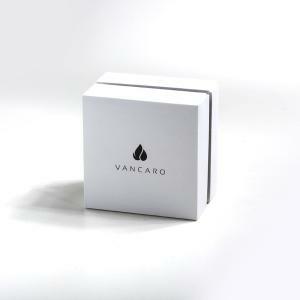 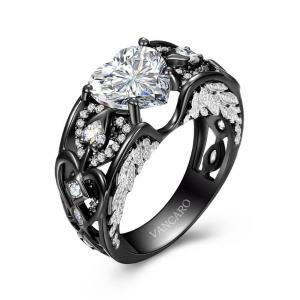 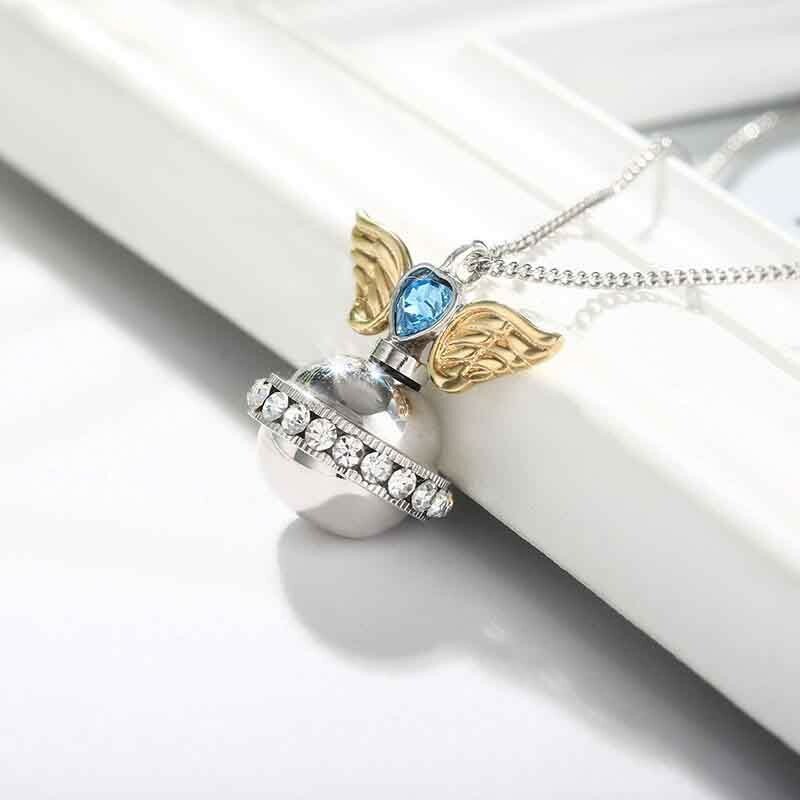 A favorite choice of those who wish to pay tribute to their departed loved ones and hold them forever close at heart, urn jewelry allows you to keep a pinch of cremains with you always. 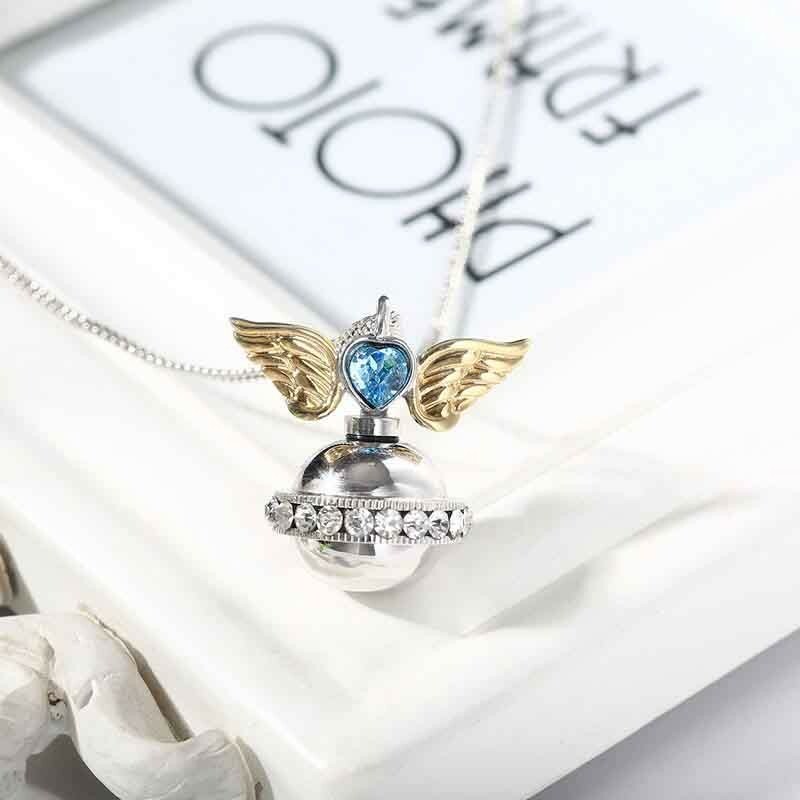 If we listen closely, we can hear the rustle of angel wings and I know that you’re still with us. 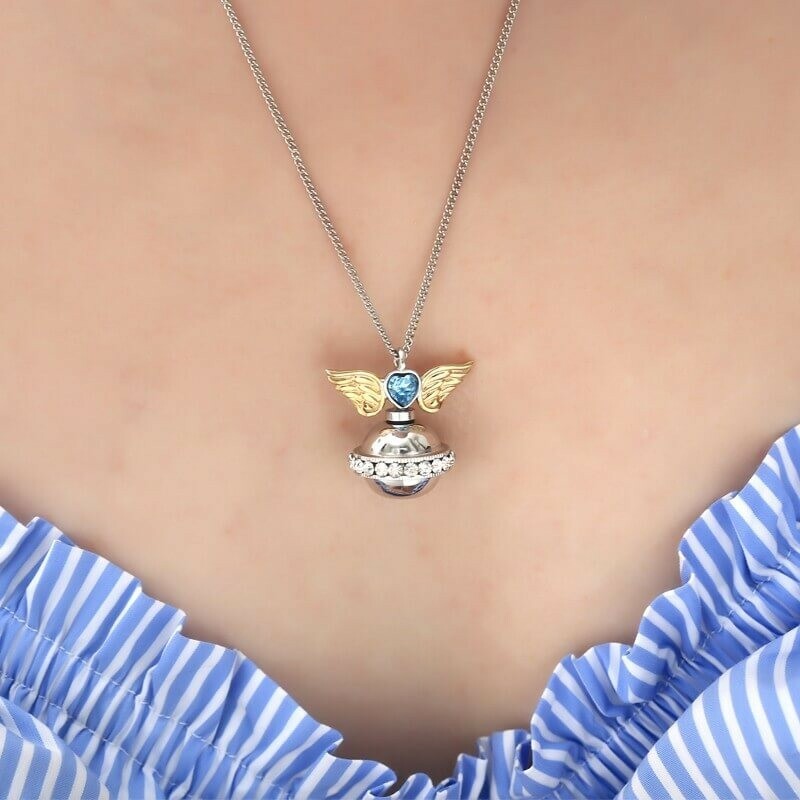 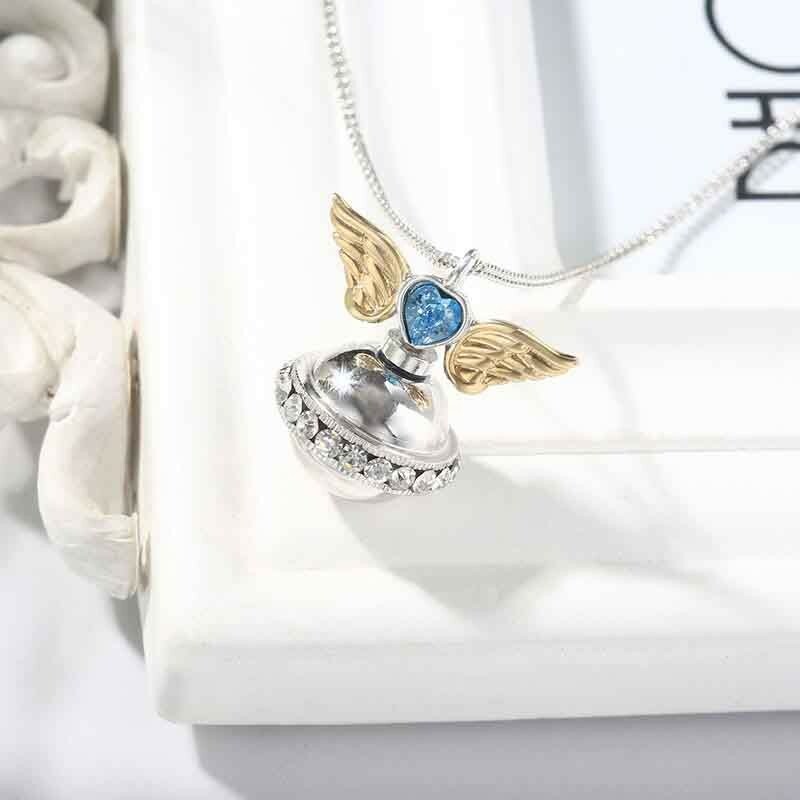 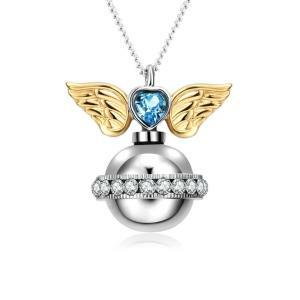 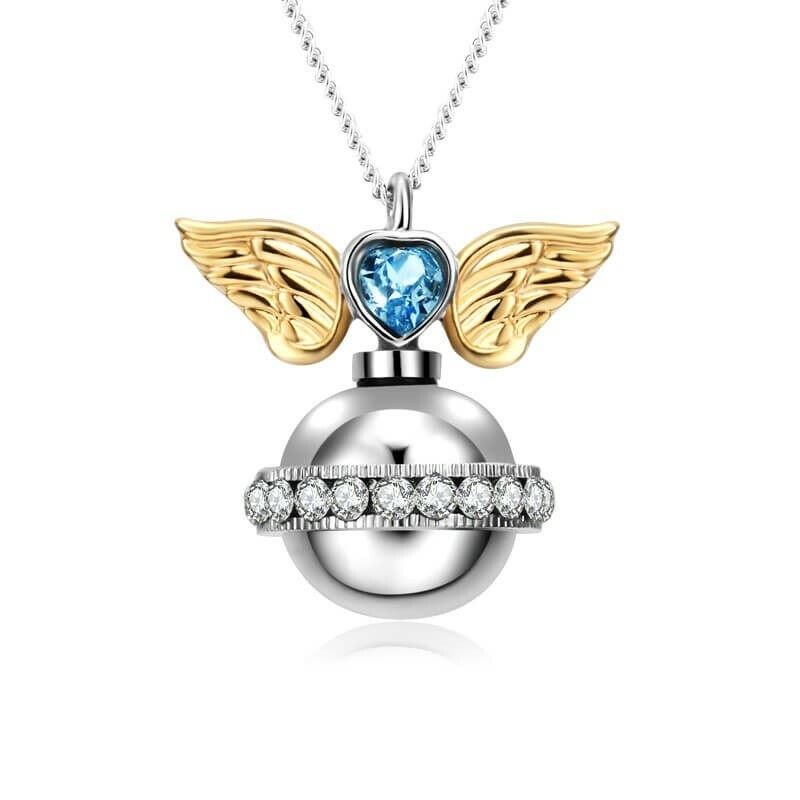 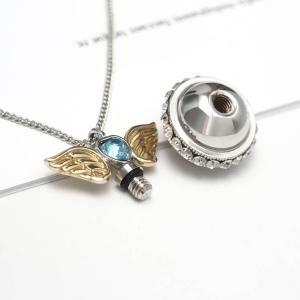 Our angel wing urn necklace is plated with 14kt white and yellow gold, and features .50 carats of aquamarine cubic zirconia and 1.47cts of white cubic zirconia accents. 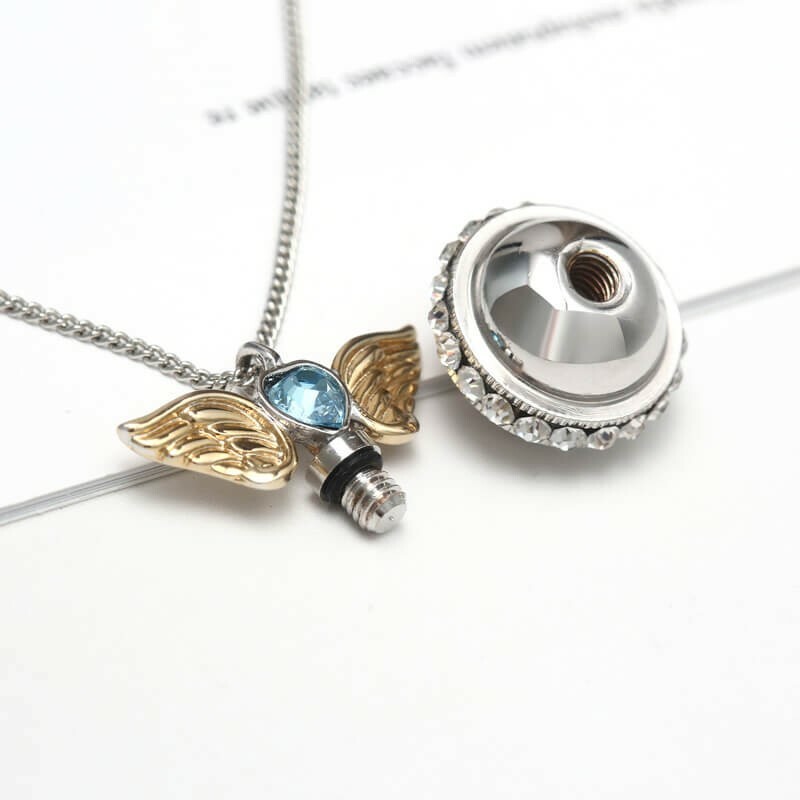 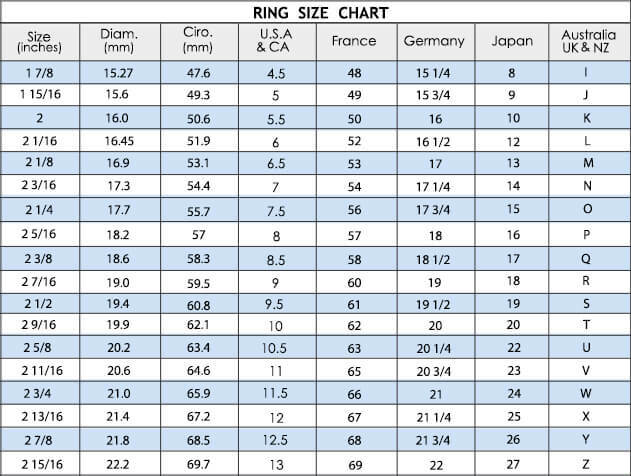 It has a small screw-type opening, which you can open by twisting with your fingers. 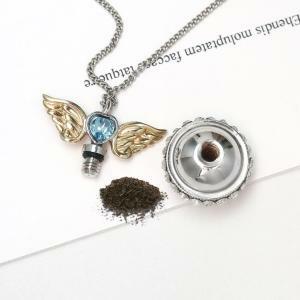 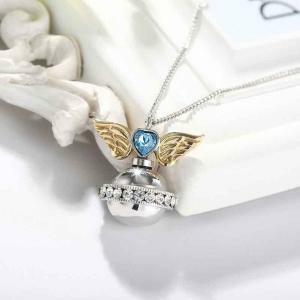 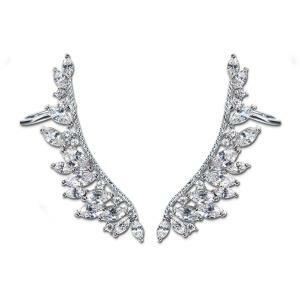 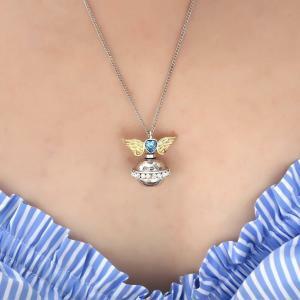 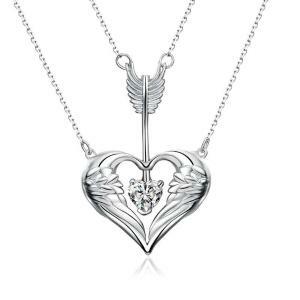 An angel in the house they say will guard your family, and we believe that this angel wing necklace will take good luck to you for your beloved will always protect you.